Oh this is stunning: Blossom mobile. oh I like it. it would go in my bedroom nicely. 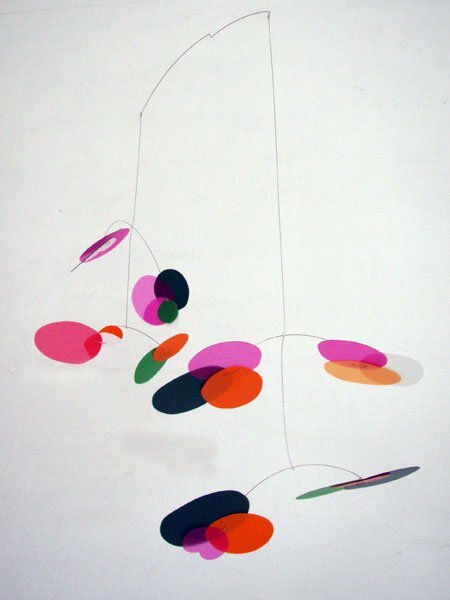 It’s certainly nice but also kind of an Alexander Calder rip-off IMHO.